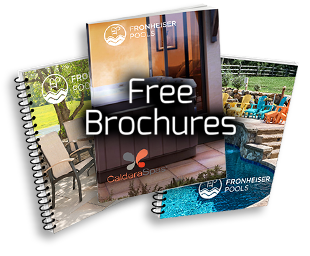 Fronheiser Pools knows that affording your dream pool and backyard landscape usually requires a loan. 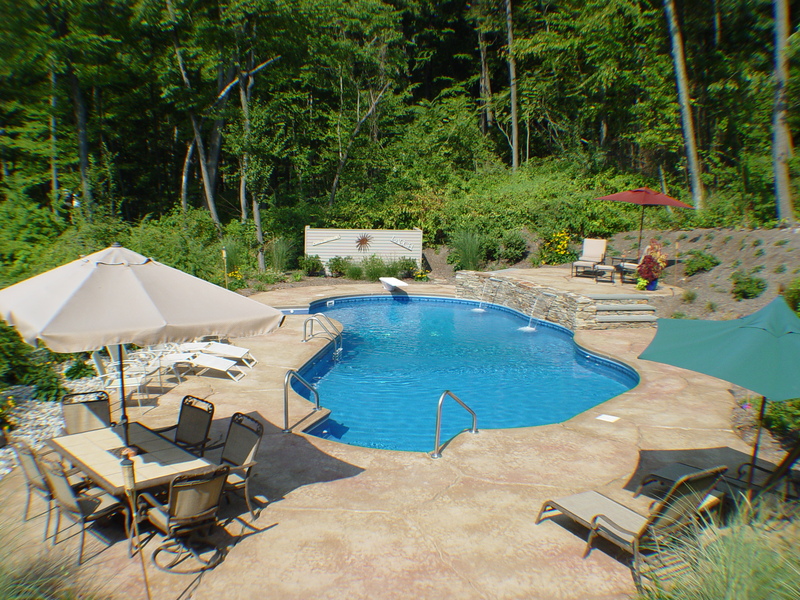 A swimming pool and spa does more than add value to your house. It also provides your family with a place to relax and exercise. 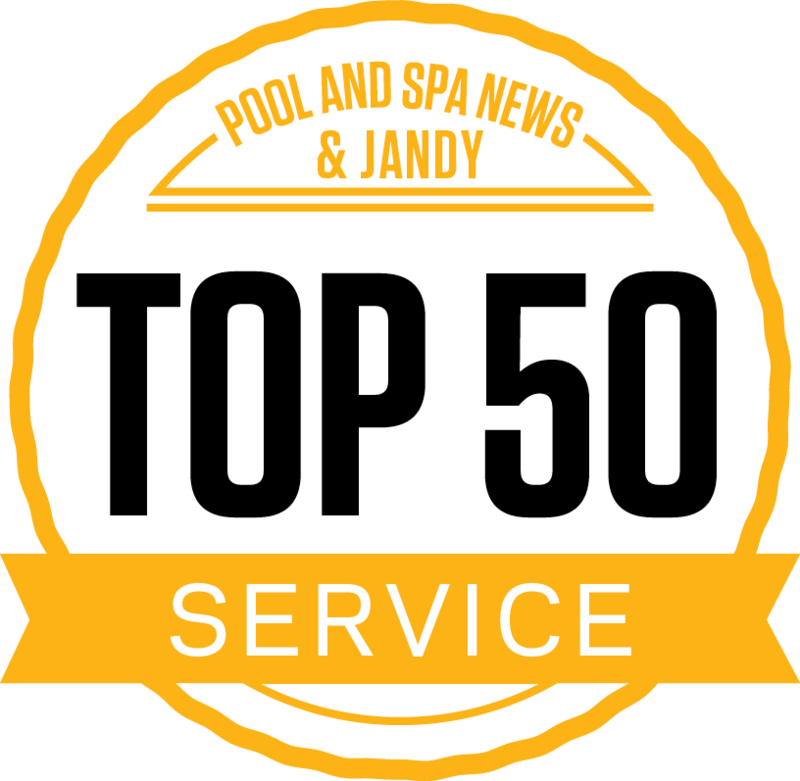 Getting a swimming pool and spa loan doesn’t have to be a complicated, time consuming process. 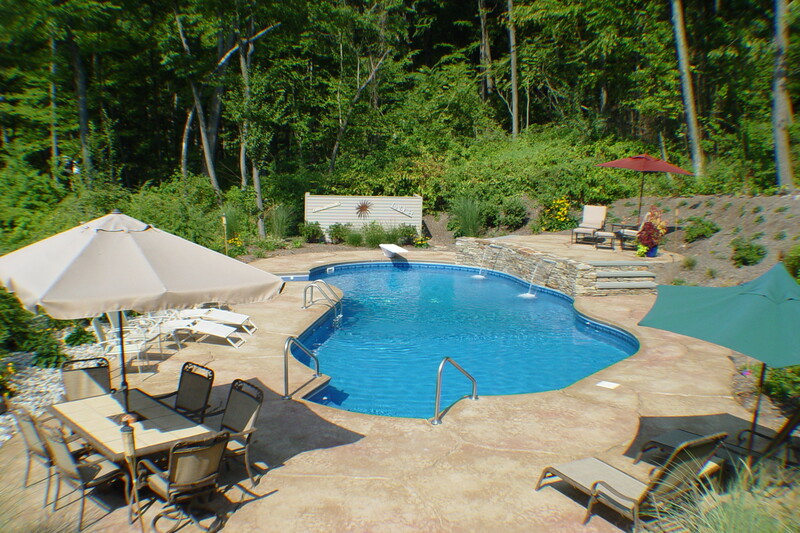 With extensive knowledge and experience in pool and spa financing, the team at HFS Financial is the prefect partner.